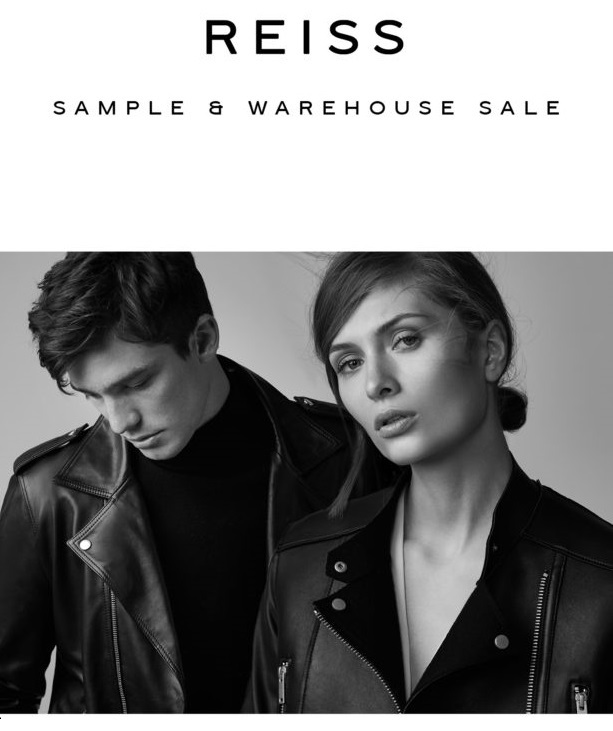 You will get to experience a Clothing Sample Sale. As well as supporting Get A-Head with the event, you’ll develop your Customer Service Skills and help deliver a positive experience for the customer enabling us to raise essential funds for the Charity. There may be the possibility of picking up a great bargain as well. Take a look at the video from one of the previous sales we have done. We have been offered the fantastic opportunity to work at these events and this will enable us to raise the profile of Get A-Head, as well as much needed funds to support our work. We have been asked to man and run the cloakroom, as it will be compulsory for all bags and coats to be checked in at the event and all attendees will be asked to pay a discretionary £2 for this service. All of the proceeds will be donated to Get A-Head. At last year’s event over 1,500 people have attended so it was a busy 4 days but we did raise over £3,200. Volunteers will be provided with a Get A-Head T-shirt and we would suggest wearing comfortable shoes/trainers as we will be on our feet for most of the time. All training will be given before the start of each session. Drinks will be available, however, please feel free to bring a sandwich or snack if you wish. Email info@getahead.org.uk or call 0121 794 9596 to register your interest. This is a wonderful opportunity for Get A-Head and we would be most grateful for any time you can offer to help. The Get A-Head Charitable Trust provides patient support and helpful information but does not set out or intend to provide medical advice. Any implied or perceived medical advice should always be verified by a medical physician.